To prepare for his new role in Solo: A Star Wars Story, Donald Glover got some sage advice from Billy Dee Williams, the original Lando Calrissian. In an interview with EW, Glover call the two Landos' meeting "really, really relaxed." "He was great," Glover said. "I mean, I had a lot of questions. And then he just told me, just be charming. And so, I was like, 'Okay!' I just kind of did that. He said, 'Just be interested in things.'" 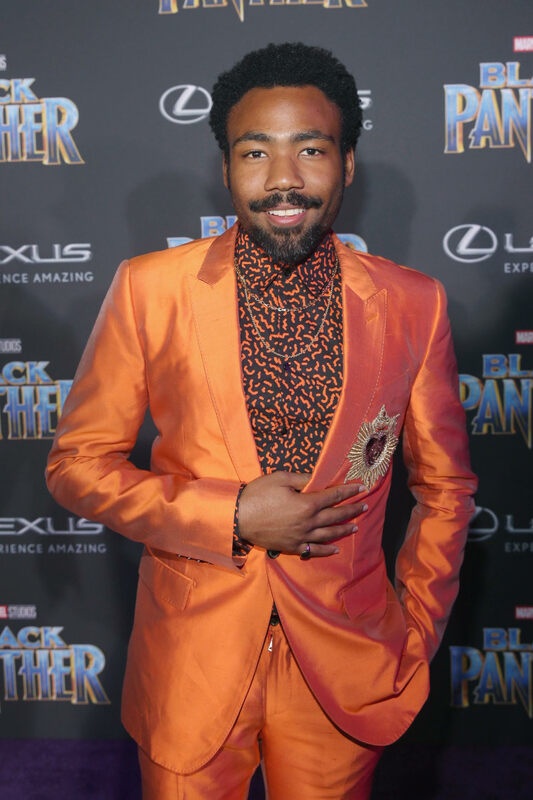 Glover also asked him what it was like to "break a mold," saying, "Star Wars was such a big deal and then they make the second one and you’re kind of the first and the almost only black guy in the universe at that point. I was like, How did you go into that? What were your thoughts?" Williams gave the current Lando some advice about being him, and "making the character a real person, rather than the whole identity for a whole group of people." Elsewhere in the interview, Glover describes the comfort of Lando's spaceship, and what it was like to create a relationship with Fleabag's Phoebe Waller-Bridge’s character, and how he really feels about Lando's wardrobe. Read the full thing here.